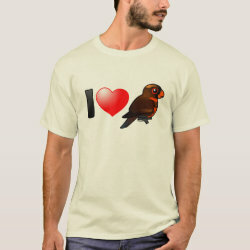 Dusky Lories are beautiful parrots in unique shades of yellow, orange, and black. 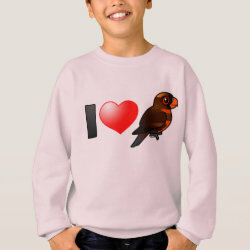 There is a lot to love about these special parrots. 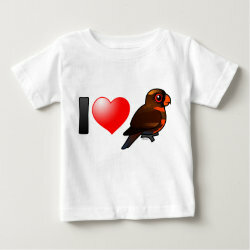 That's why we have this original design made for people who love them. 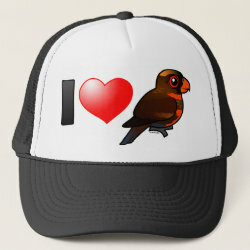 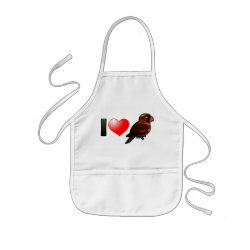 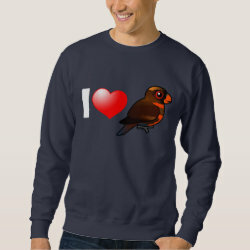 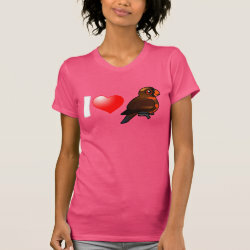 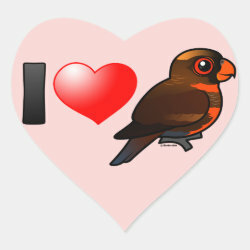 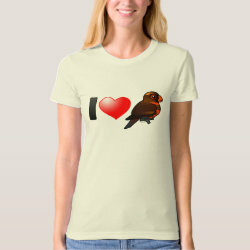 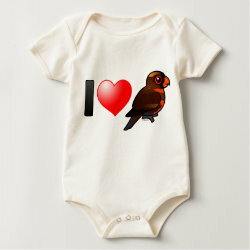 Pick up "I LOVE DUSKY LORIES" swag here for anyone on your list with an affection for these darlings!